Blog | Lawyer. Family Law, Real Estate Law and Litigation. Toronto, ON, Canada. 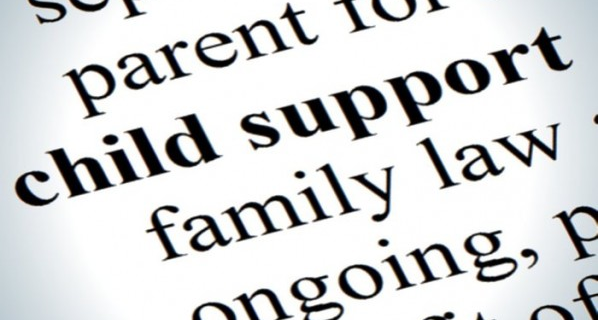 Who Is Entitled to Child Support?